Whether you want to play for fun or you want to compete at the highest levels of the sport, there’s a USPSA team for you. Our teams are broken down into three categories: conference teams, non-conference teams, and recreational. Read on to learn more about what each of these categories entails, and which might be right for you. Our conference teams represent the highest level of competition within the USPSA. There are four conferences in total, which include the Premier, Champions, Presidents and Founders. The conference system uses a promotion and relegation process to organically move teams up and down through the conferences based on their performance each year. These teams must play a minimum of 12 sanctioned games in the regular season, including two that are within or above their conference. Conference teams that meet this requirement are eligible for post-season play at their Conference Cup Championship tournament. 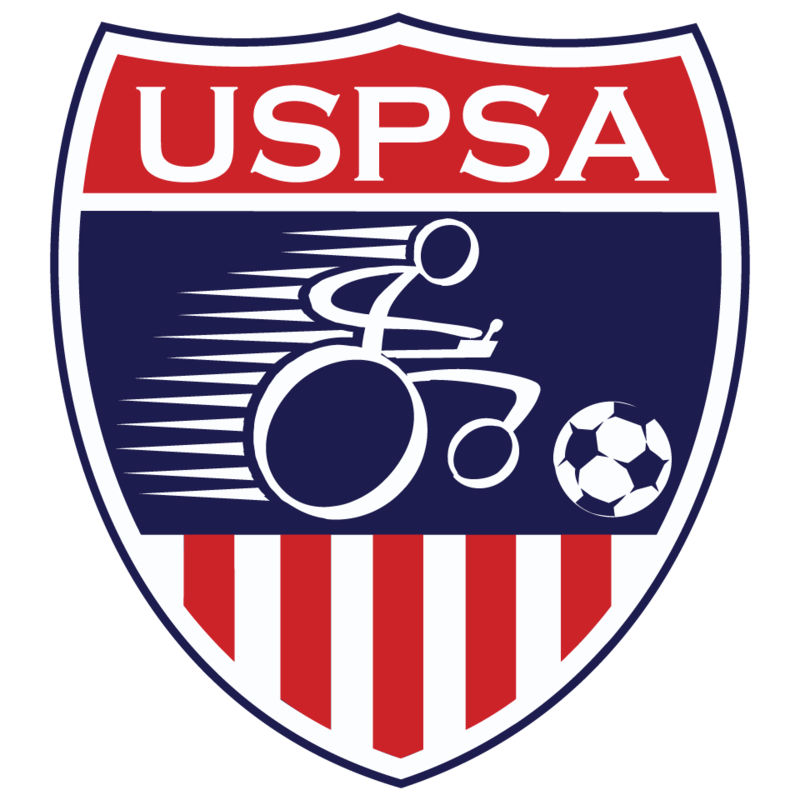 To qualify, the team, players, and staff must register with the USPSA, at an annual team registration fee of $350, plus a $500 Conference Cup deposit, also due at the time of registration. Full members of the USPSA enjoy voting rights at the Annual General Meeting. These teams, players, and staff must register with the USPSA. While there is no post-season cup held for non-conference teams, they are required to pay the USPSA annual team registration fee of $300, due at the time of registration. They will also be recognized as full members of the USPSA, and granted voting rights at the Annual General Meeting. Recreational teams and programs are ideal for those who would like to host a program, but aren’t interested in playing sanctioned or competitive games. Recreational teams still receive all information and news from the USPSA, and their teams, players, and staff must register with the organization. Recreational teams do not have voting rights at the Annual General Meeting, however, there is no fee to register as a recreational team.